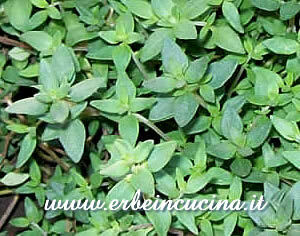 Thyme (Thymus vulgaris) is used fresh or dried in Mediterranean and Arab cuisine. 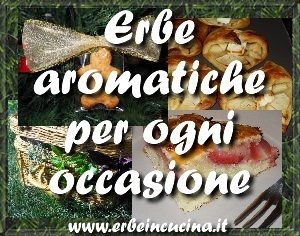 Is often used with meats, fish, cheese, eggs and tomatoes, in stews and soups. 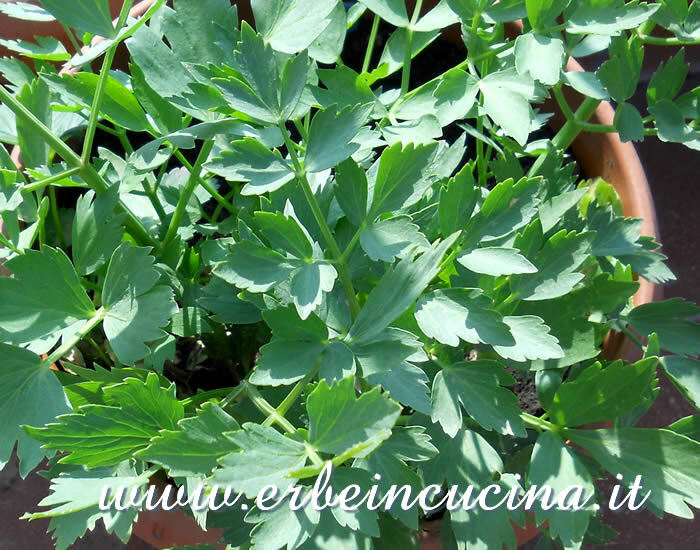 It's also used in herbal vinegars. 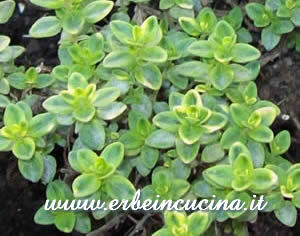 Wild Thyme (Thymus serpyllum) has thicker leaves and a more delicate aroma than regular thyme. 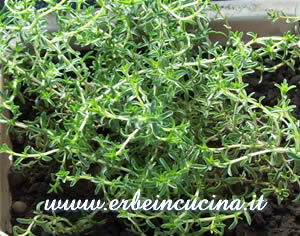 Lemon Thyme (Thymus citriodorus) is a Thyme species with a delicate lemon aroma. It goes on chicken, eggs and fresh fruit. 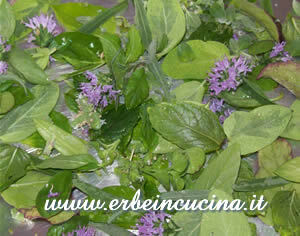 Thyme is an ingredient of the french bouquet garni, Herbes de Provence and Za'atar. 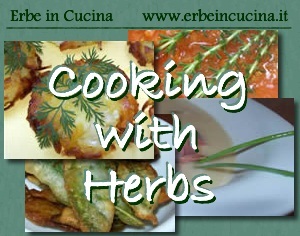 All thyme recipes on Erbe in Cucina (Cooking with herbs).